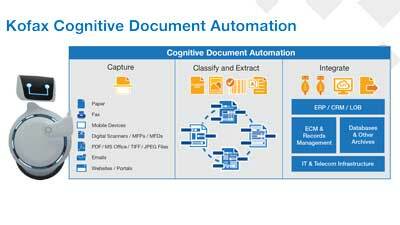 Kofax cognitive document automation (CDA) uses artificial intelligence (AI) and OCR to automate the acquisition, understanding, and integration of documents needed in your business processes. CDA extends the capability of RPA, allowing you to automate more and more of your processing. 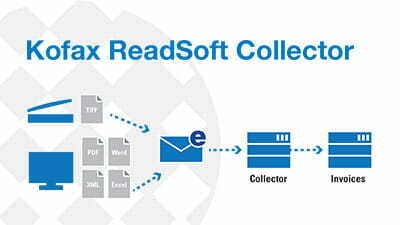 Kofax ReadSoft Collector™ is an extension of Kofax ReadSoft Invoices™ that enables data capture from incoming email. With Collector, emailed data is automatically processed, just like data from paper documents, transferred to the host financial system in the same way. 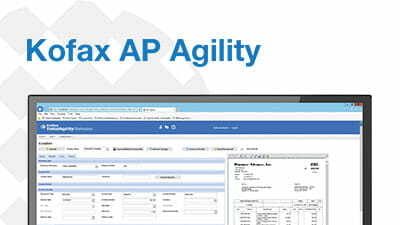 Kofax AP Agility™ automates AP processes, digitizes and extracts information and grants users the full mobile access. It it combines Kofax Invoice Processing Agility™, process management and analytics to deliver cost-effective benefits, minimizing the need to modify existing ERP applications. 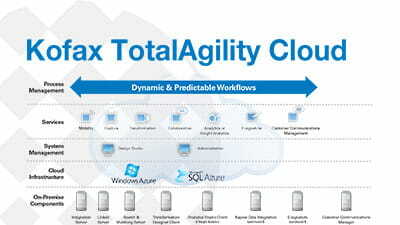 Kofax TotalAgility® Cloud delivers a multi-tenant or dedicated instance Microsoft Windows Azure hosted SaaS subscription offering. It enables enterprises to transform customer interactions by exploiting the benefits of a hosted SaaS subscription offering. Kofax TotalAgility® is a digital transformation platform that accelerates high-value customer journeys to a positive result, journeys such as new customer onboarding, claim processing, loan automation, citizen service provision, supplier management, and more. 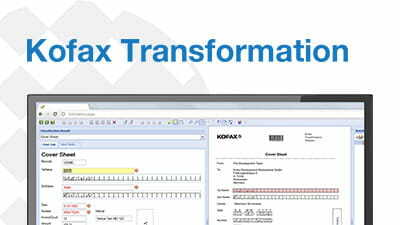 Kofax Transformation™ adds automatic document classification, page separation, data extraction and validation to Kofax Capture™. It eliminates the time and human effort required to process large volumes of documents. Once data is extracted, it is routed to the appropriate systems and staff. Kofax VRS Elite™ delivers patented image enhancement and perfection software. 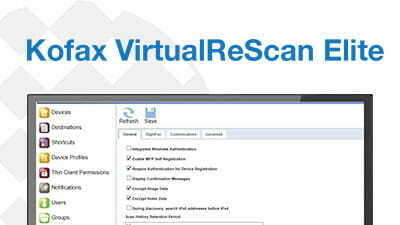 The solution reduces manual document preparation and enhances the quality of scanned images, dramatically improving both manual scanning and the document capture process. 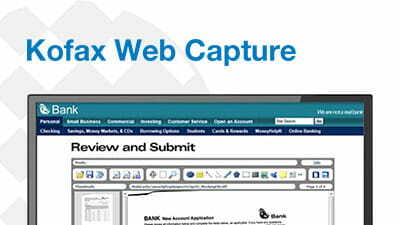 Kofax Web Capture™ is a comprehensive toolkit for creating powerful, web-based applications with the ability to view and scan documents and images. It empowers organizations to extend the capture of information beyond firewalls to customer-facing portals. 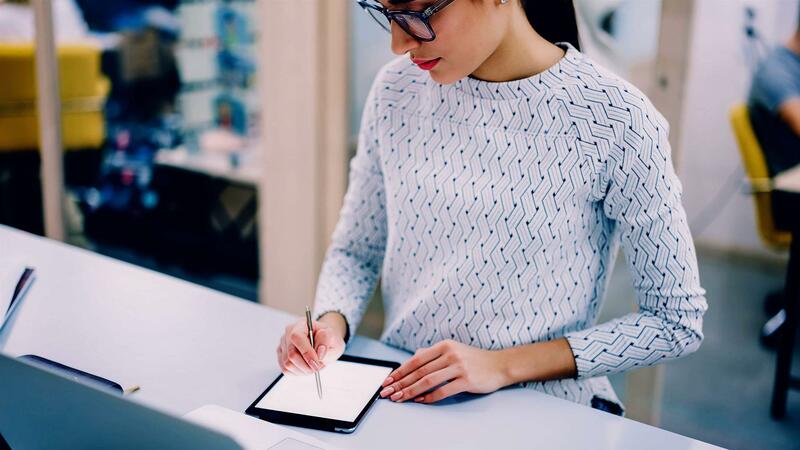 Kofax SignDoc® enables organizations to add e-signature capability to any business process for secure, convenient and fully digital interactions such as opening a new account, applying for a loan, and virtually any other transaction that requires a signature. Organizations often spend too much time and resources on handling forms when that time could be spent on higher value tasks. 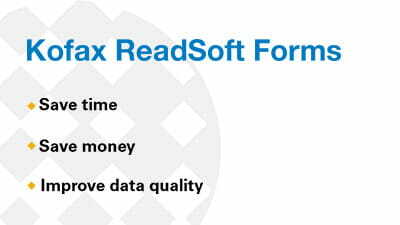 Kofax ReadSoft Forms™enables organizations of all sizes to be more productive with their document handling needs.